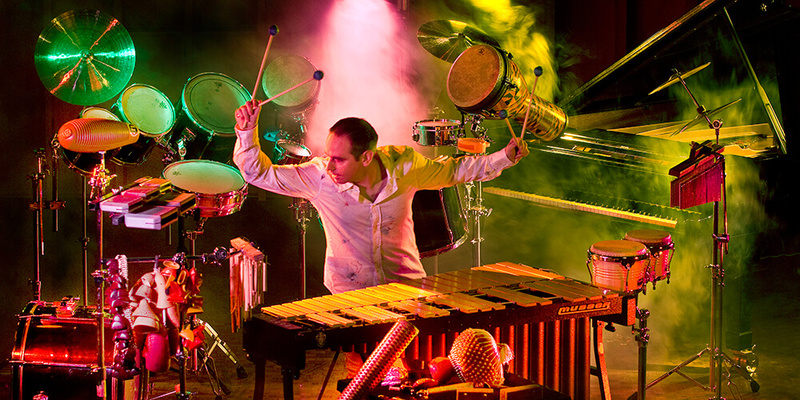 Discover the exhilarating rhythms and exotic sounds of the world of percussion! 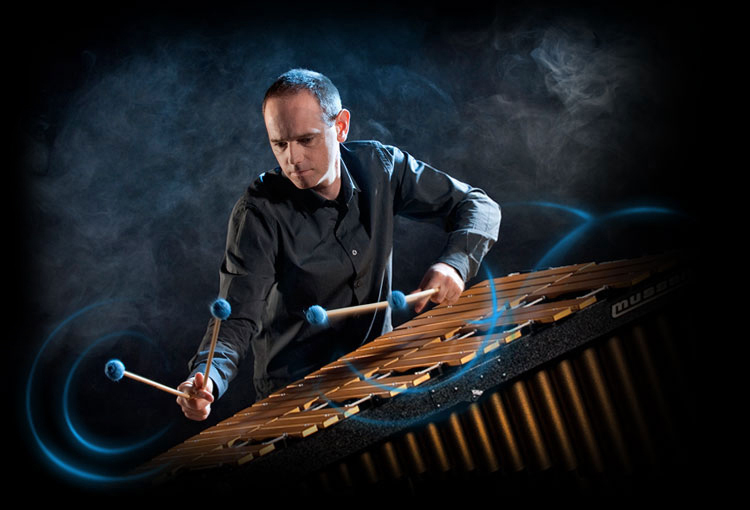 In the course students will be introduced to wide variety of tuned and non-tuned percussion, marimba to drum kit, while been taught the fundamentals of music. Students will learn essential playing techniques, ensemble playing skills all while having a great time in a welcoming and fun atmosphere! Any year 5, 6 & 7 St Peters Girls student. No musical experience necessary. Each student will require drum sticks and a practise pad. If you don’t have these they can be purchased through the NP Percussion Academy at the checkout at time of booking at the special student price of $39. Full payment must be made prior to commencement of a term of classes. Payments are not refundable or transferable. Should circumstances cause cancellation of a class, The Nick Parnell Percussion Academy will advise at the earliest possible time and, if possible, an alternative will be offered or a refund given. The class is taught primarily by Nick Parnell but may also include other highly skilled music educators. The Nick Parnell Percussion Academy reserves the right to cancel any class or workshop if minimal numbers are not met. In this case a full refund will be given. The submission of your booking signifies your agreement with these terms and conditions.